The Peak District in area of high ground in the middle of England, situated mainly in he county of Derbyshire, but also spreading out into the neighbouring counties of Staffordshire and South Yorkshire. The district is split up into two parts. The southern part, the White Peak, is limestone country, with lower and rounder hills, with famous places such as the tourist honeypot of Dovedale. 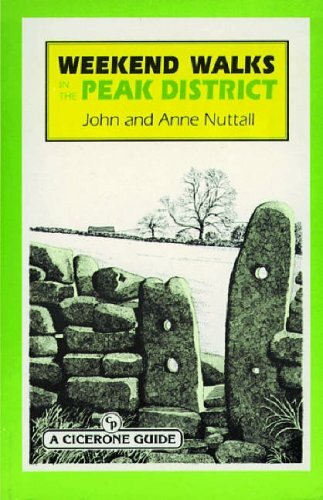 The northern part, the Dark Peak has a much bleaker character, consistng mainly of high outcrops of millstone grit in places with evocative names such as Black Hill or Bleaklow. 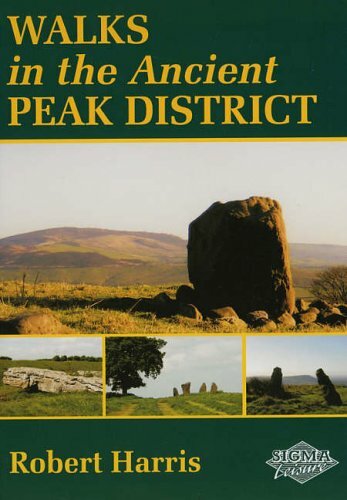 It is therefore a much more varied scene than, say, the lake District, and is easilly accssible from Derby, Nottingham, Sheffield and Manchster, which lie on all sides of the district. 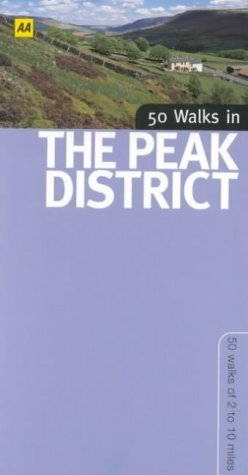 The following walks are all in, or near the Peak District. 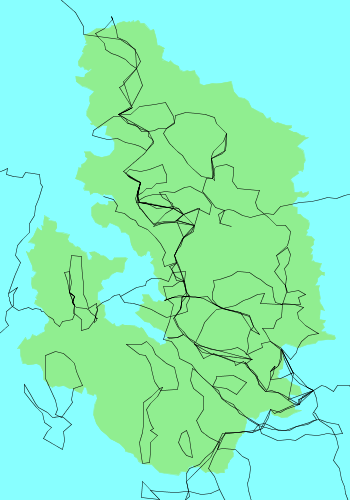 They are shown as black lines on the map above. 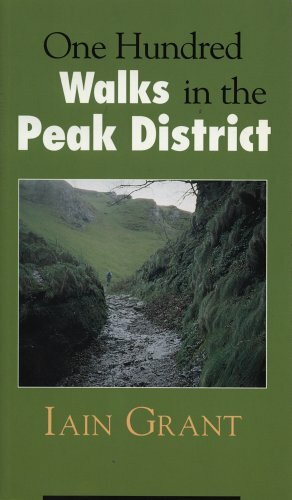 The scenery in the Peak District changes according to whether you are in the dark or white Peak; the flora, fauna and even the very nature of the land is fundamentally different between the two. 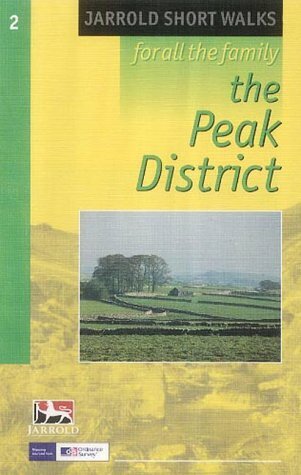 The Dark Peak has vas tracts of moorland, making it a desolate location at any times of year. In sunshine, however, it can be a magicalplace, particularly if, like me, you like moorland. Before the land was cleared the area was covered by Oak forests, which maanged well in the acidic soils, but only very isolated pockets of this remains. The White Peak, by comparison, is much more friendly. The area is predominantly grassland that has been opened up to agriculture, although this tends to be for grazing rather than arable. Many wild flowers can be seen during Spring in non-grazed or fallow fields, and bird life is abundant. One strange note about fauna - for over fifty years a colony of wild Red-necked Wallabies have lived in the Peak District on the border between Derbyshire and Staffordshire, particularly in the area of the Roaches. These escaped from a private zoo near Leek, and although every so often it is announced that they have died out, evidence of their existance is always found shortly afterwards. So if you are walking through some sheltered dale and see a small kangaroo-like animal hoping about with a Joey in its pouch, do not think that you have misplaced your water bottle with whisky, you may just have been fortunate enough to see one of the Derbyshire Wallabies. 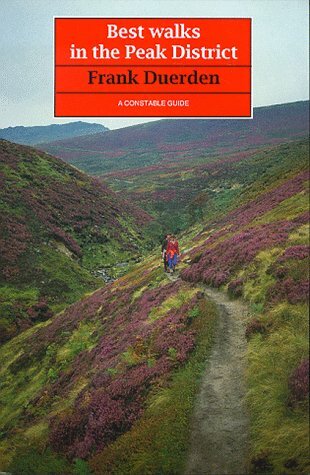 The Pennine Way is a 250-mile long-distance trail, which starts at Edale, right on the boundary of the White and Dark Peaks. 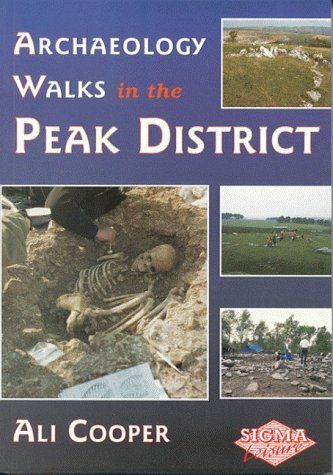 for more information on this walk, see the page on my Pennine Way walk, which was the first National Trail that I did, way back in 1999. This is a new Trail, suitable for both walkers, cyclists and horse riders, running from Wirksowrth in Derbyshire, heading to the east of Buxton before reaching Byrness, near the northern end of the Pennine Way. Currently only 120 miles, from Wirksworth to near Burnley is open, but new sections are opening all the time.Being a bridleway. Through the Peak District it takes a relatively easy route, following the High Peak Trail towards Buxton, before heading northwestwards to Hayfield. 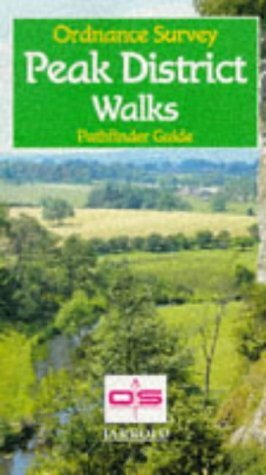 More information can be found on the Derwent Valley Walk follows the Derwent from Derwent Mouth near Long Eaton on the River Trent, heading through Derby and entering the Peak District at Rowsley. It continues northwards, passing Chatsworth House, before ending at the dam of Ladybower Reservoir. This path passes through the Peak District on its way from Bledlow in the Chilterns to Stockport near Manchester. 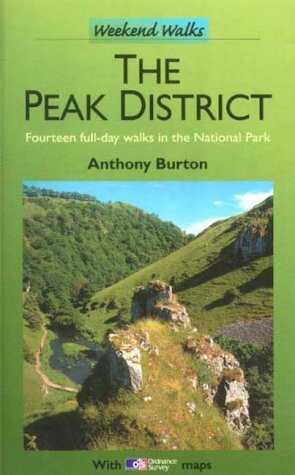 During its way thought the Peak District, it shares the High Peak Trail with the Pennine Bridleway towards Buxton, before re-entering the Distrcit for a last stretch through the Goyt Valley. These walks follow two old railway lines, both of which were closed suring the Beeching cuts to the railway network in the 1960's. 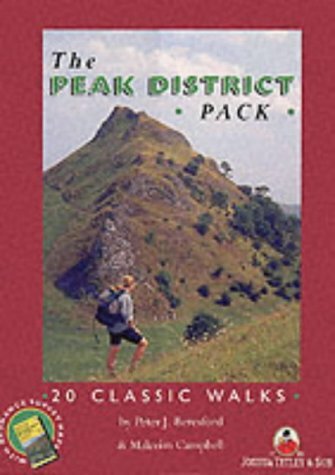 The High Peak trail follows the route of the old Cromford and High Peak railway line as it heads northwestwards through the district, ending at Pomeroy near Buxton. The Tissington Trail runs northwads from Ashbourne, on a winding course before ending at a junction with the High Peak Trail at Parsley Hay. Both of these are bridleays as well as footpaths, and there are cycle hire shops at various locations on the route. The Monsal Trail follows the course of the old Derby to Manchester railway line for 8.5 miles as it runs through the Peak District. It starts at Commbs Road viaduct, to the southeast of Bakewekll, and passes through some of the most picturesque stretches of Whit Peak scenery before ending near the A6 and Topley Pike. Ont he way it passes the magnificent Monsal Dale, Miller's Dale and the sublime Chee Dale. In various places the path leaves the old railway line and follows river valleys to avoid closed tunnels; for this reason, it is not suitable for bikes or horseriders. This 35-mile long path follows the gritstone edges of Cheshire, from Kidsgrove in the south to Disley in the north, skirting the western edge of the Peak District as it goes. This footpath and cycle path runs from Liverpool in the west to Hull in the east, neatly travesing the Peak District, as its name implies. It crosses the Peak District using a path along the course of the old Woodhead railway line, which closed int he 1980's. It enters the Peak District near Hadfield, and heads eastwards past a series of reservoirs. It the leaves the old railway line for about three miles, passing high over the moors to avoid the Woodhead railway tunnels, before rejoining the railway line (and leaving the Peak District) at Dunford Bridge.